Sahil is Communications Associate at The Council. His work includes end-to-end conceptualising, planning, and execution of events across various focus areas, and supporting internal and external communication. Sahil also supports other members of The Council’s outreach team in various tasks including media engagements, publications processes, media and brand partnerships, and liaising with various vendors. He also photographs all internal events at The Council and is in-charge of maintaining a visual repository of all events. Sahil joined CEEW as Events Coordinator in January 2016 and has progressed to become a dependable pillar of The Council’s outreach team. Prior to joining CEEW, Sahil has organised events and managed media relations for various organisations and catered to multiple clients including Discovery, GIPC, Google, Ikea Foundation, Zee Business etc. 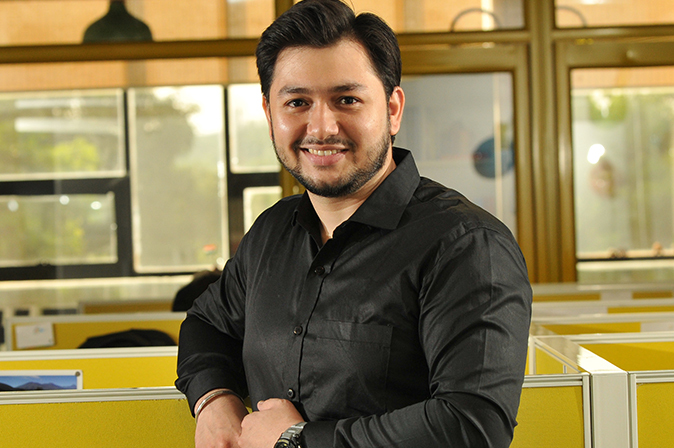 Sahil holds a masters degree in mass communication and has done multiple internships in the media and events sector. Sahil is a great example of growth and learning. Progressing from event-management to being a solid pillar of CEEW’s outreach team, the ease with which he manages ten deadlines at once, and almost always also instigates laughter, is both an inspiration and a joy to have as a colleague!